Tata Motors will be introducing the Nexon Kraz Edition later this month to celebrate the first year anniversary of its subcompact SUV. We recently brought you teasers for the new limited edition version of the Tata Nexon. 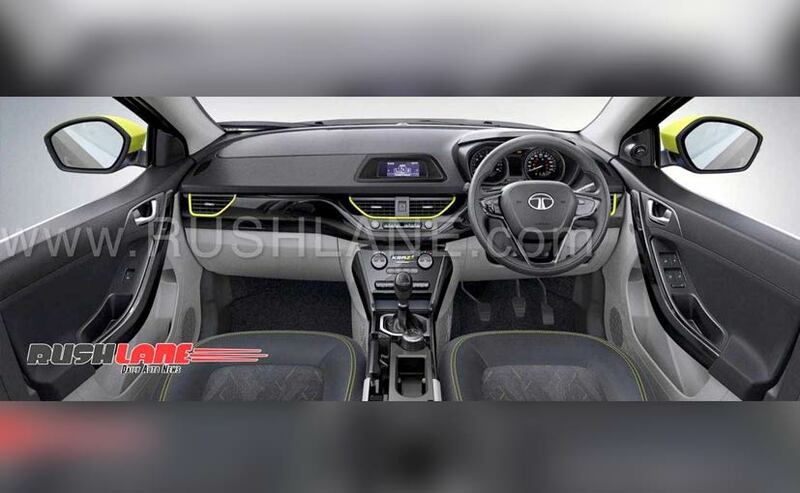 The teaser videos showcased neon green treatment on the subcompact SUV without revealing too much but now leaked images of what is called the 'Kraz Edition' have now made their way online. 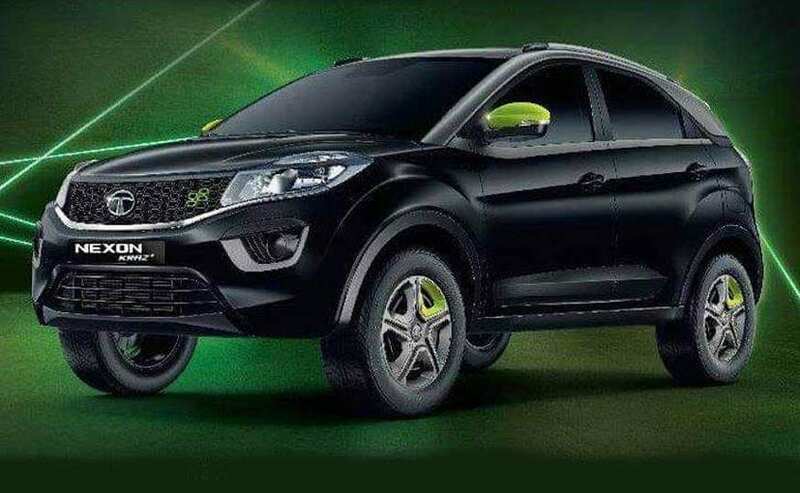 The Tata Nexon Kraz Special Edition will get a black and grey paint scheme with neo-green (neon-green) highlights across the exterior and interior of the model. The Tata Nexon Kraz Edition reportedly celebrates the first year anniversary of the model that was introduced in September 2017. 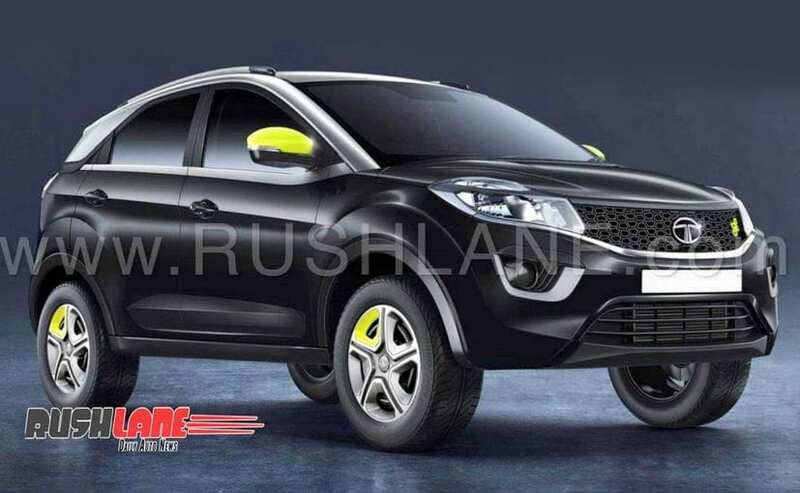 To be introduced just ahead of the festive season, the Tata Nexon Kraz Edition will be available in the Kraz and Kraz+ grades that are likely to be offered on the entry-level XM or XT variants. The special edition version will come with green highlights on the ORVMs, grille and wheel cover. The "Kraz" moniker will show up on the boot lid of the model. The neo-green treatment will continue in the cabin as well with highlights on the AC vents and contrast green stitching on the seats. Being a lower level trim, the model misses out on the touchscreen infotainment system that is seen on the XZ versions. Mechanically, the Tata Nexon Kraz Edition won't get any mechanical changes and will continue to draw power from the 1.2-litre turbo petrol and 1.5-litre turbo diesel engine options. Both engines produce 108 bhp, while torque output on the petrol stands at 170 Nm and 260 Nm on the diesel. Transmission options include the 6-speed manual and AMT unit. Prices for the Tata Nexon starts at ₹ 6.15 lakh for the XE petrol, and goes up to ₹ 10.59 lakh (all prices, ex-showroom Delhi) for the range-topping XZA dual-tone diesel. Expect the Kraz edition to command a marginal price hike over the standard versions and likely to be available for a limited period.